Ben Larsen is a long time resident of Portland, OR where he began his music career thirteen years ago. 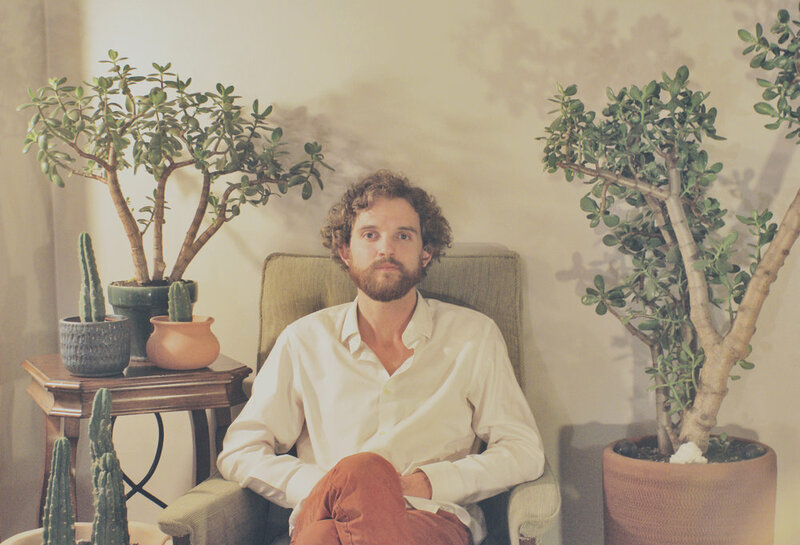 A singer-songwriter, and multi instrumentalist, Larsen has been busy developing and producing his solo project. His new, self produced album Turn, was developed with the support of many mainstays of the Portland music scene. With roots in acoustic music, Turn grew into a multi genre project creating both an honest and humbling space for Larsen to expand his musical palette. Sounds on the project range from a full string quartet and horn section, to Larsen alone in front of one mic with a guitar. Always on the search for a deeper and more genuine understanding and connection to music and listeners, Larsen is constantly expanding and examining his role as an musician, artist and creator.